As wedding planners, we celebrate, honor, cherish and thrive on love. It’s literally the center of our business. That’s why when I heard about families being separated at the border, I just knew I had to do something. Researching where to start, however, was a draining process: there are so many heartbreaking stories about what is happening at the border to families: some who are seeking asylum legally in an effort to simply live – some of these families are literally crossing the border, going through the legal process of seeking asylum and still being separated. And it’s not just children from their parents: it’s siblings from each other. Boys and girls are being held in separate areas. Parents are confused and don’t have the resources, or the knowledge, to get the help they need. This isn’t right. It’s not American. I don’t like it, and today I want to do something about it. From now until July 31, we will make a donation of $500 or more for every new client we receive. If you book a Primetime package, we will donate $500. For a Hootenanny package, $750. And for Shindig, we will donate $1,000. Separately, if you are also a small business owner and would like to help us make an impact, we want to talk with you about how we can work together to raise even more money for these amazing organizations. If you are an individual and you want to raise money on your own, we can help. Please contact us to chat about how you can host a gathering and raise awareness and/or money to defend love. We will work with you, pro-bono, to plan it. Why are we doing this? It’s because when love is the core reason your business exists, you defend it. When you see people who are helpless, you help them. 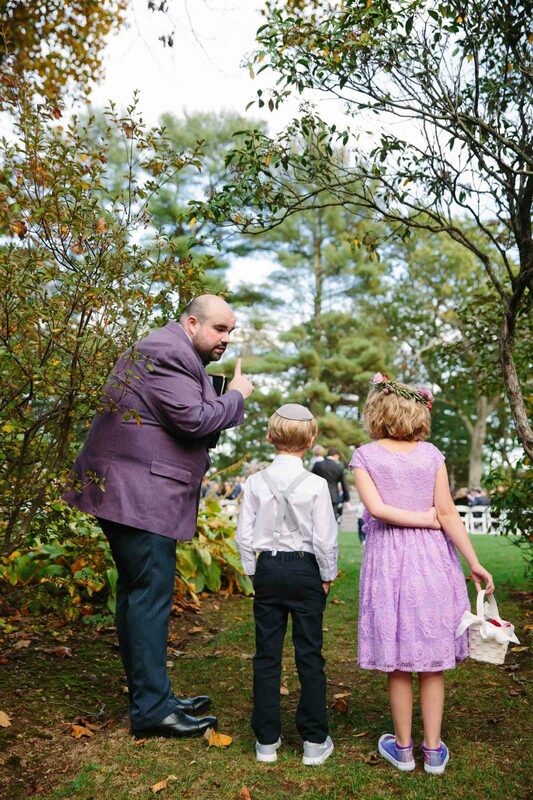 Giving back to the community is nothing new for the Contagious Events brand: we’ve been donating to nonprofit organizations and giving leftover flowers to hospice for years, but after seeing these stories, giving flowers isn’t enough. 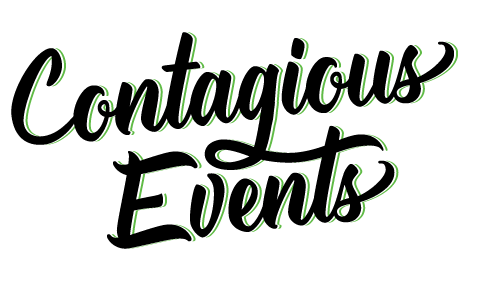 This year, Contagious Events needs to do more. So here we are. Let me be clear. This isn’t about politics. It’s about human rights and treating each other with compassion. Our (small) effort is about defending love. Women for common sense immigration policies. Protecting unaccompanied children who enter the US immigration system alone to ensure that no child appears in court without an attorney. Helping refugees obtain asylum in the U.S. I hope you’ll consider helping us help families being separated at the border. Whether you’re getting married, or simply want to host an event to help raise awareness, I would love to hear from you so we can make positive change, together.